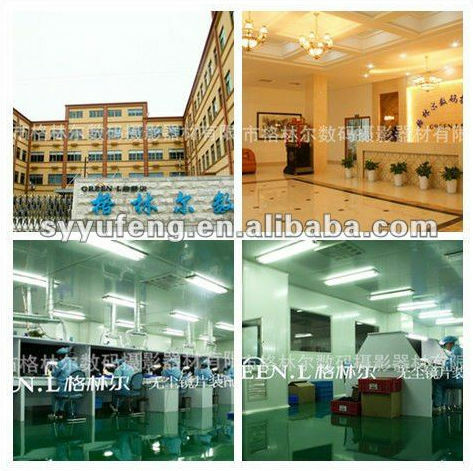 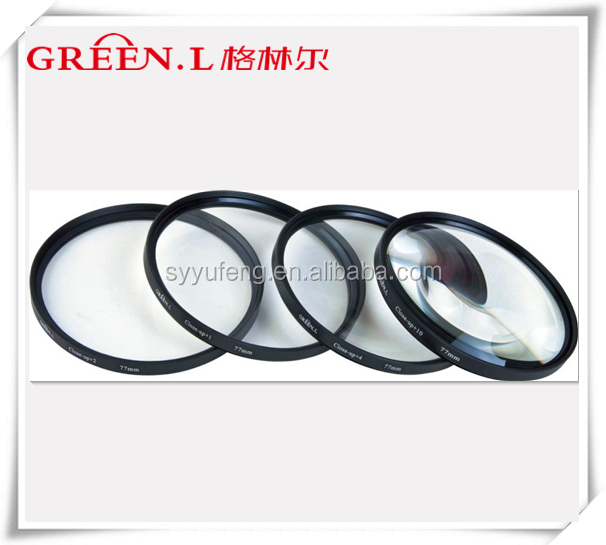 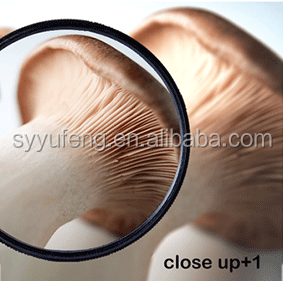 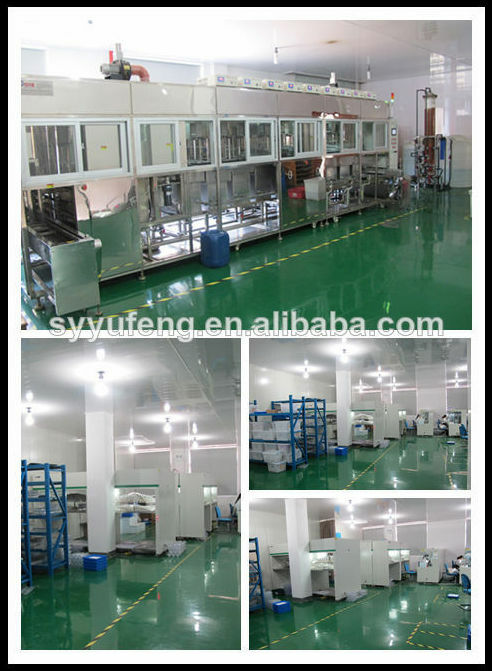 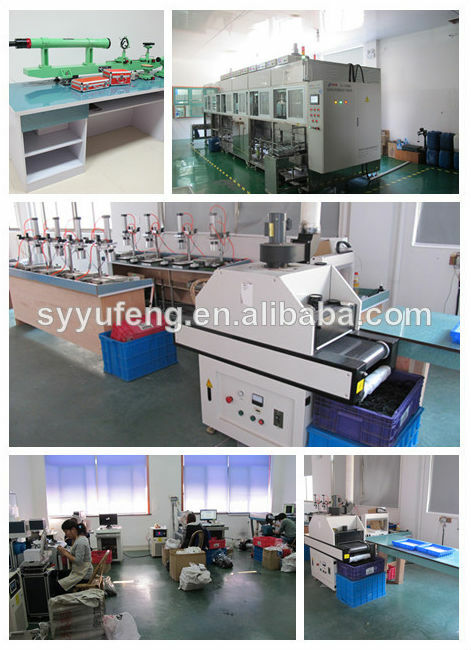 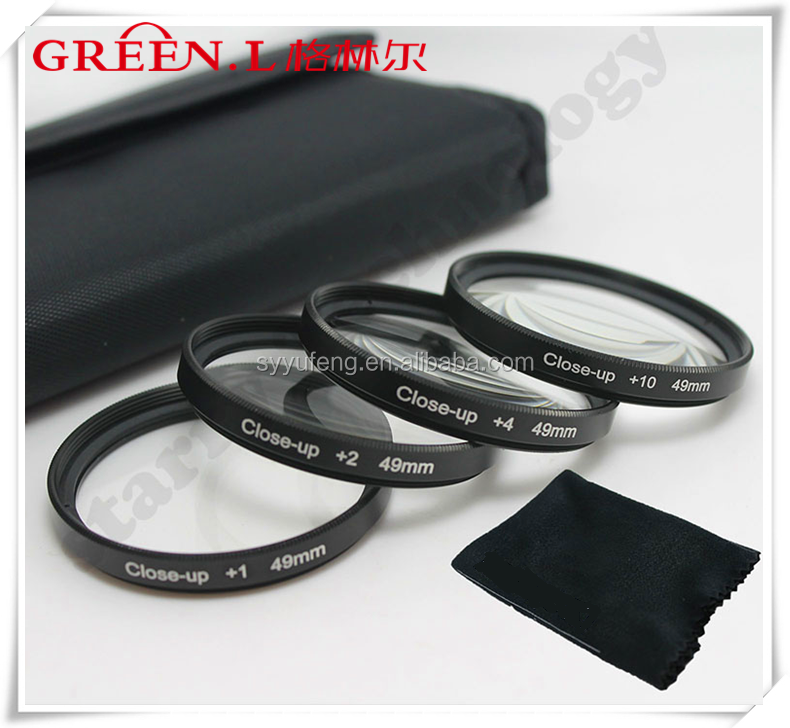 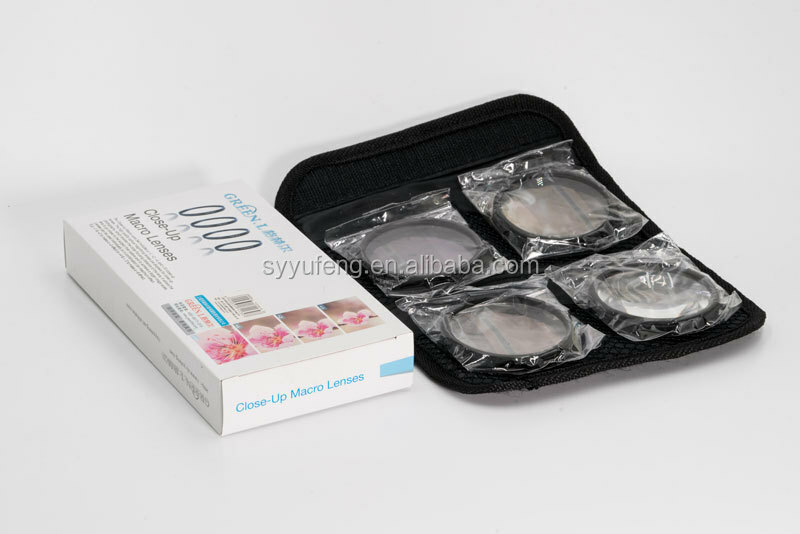 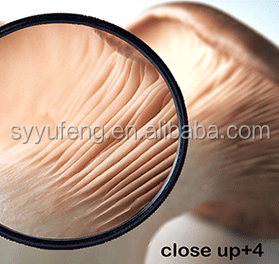 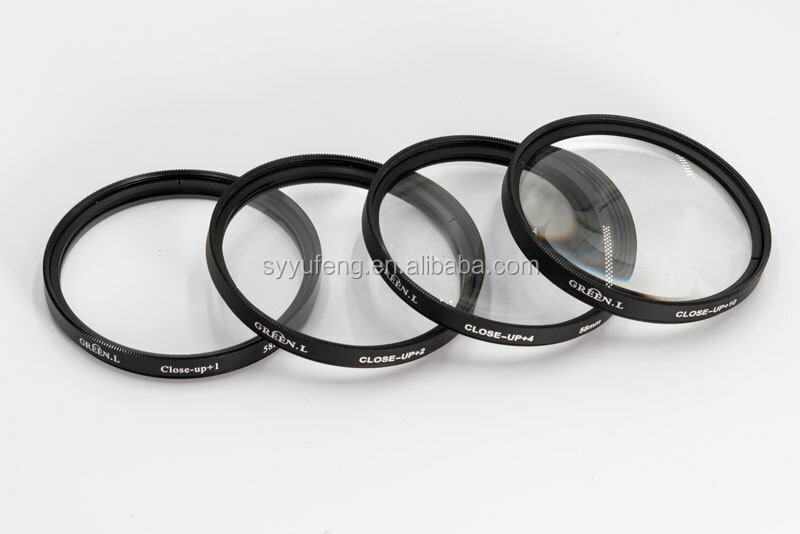 Made of high quality optical magnifying glass cutting down the close-focusing distance of the lens. 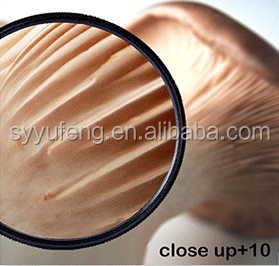 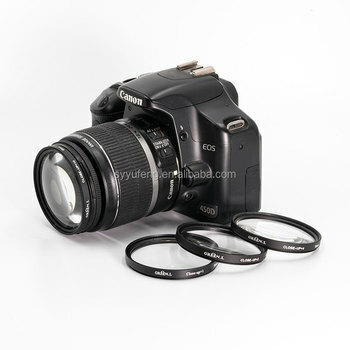 Cuts down the close-focusing distance of the lens. 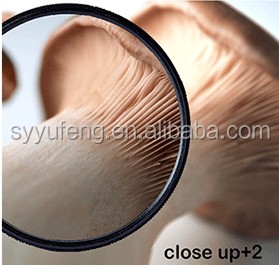 Allows for detailed close-up macro shots of small objects such as insectscoins,coins, flowers, etc.